Available by special order, our supplier doesn't currently carry this product, but can get it in. Please expect 6-8 weeks for delivery. 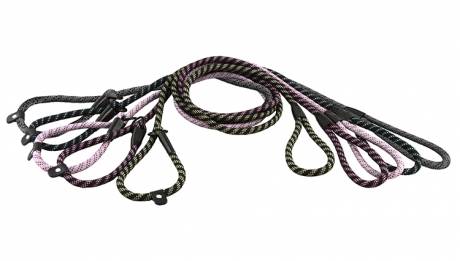 The round rope leashes are comfortably soft to hold in your hand, yet highly durable. 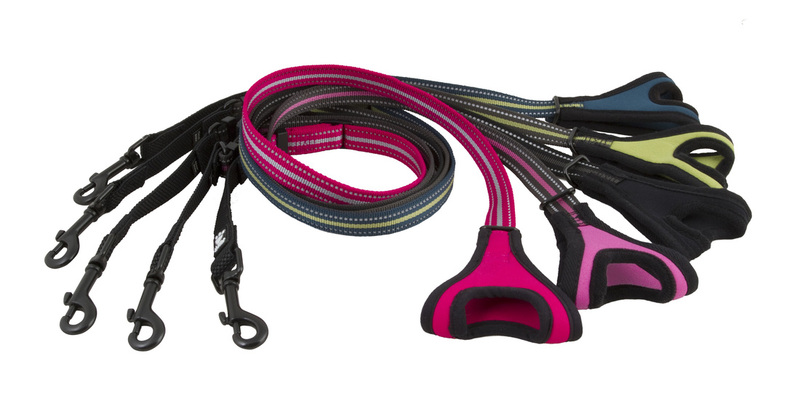 Resembling climbing ropes in structure and materials, the leashes come with 3M reflectors for added visibility. In the revamped collection the metal used in fastener clips was replaced with aluminium, which is highly durable, stainless and extremely light. 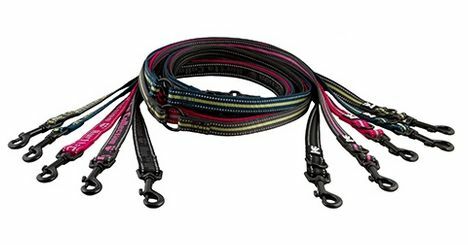 Hurtta Outdoors Reflective Dog Leads are ideal for those dark nights, ensuring the safety of you and your dog whilst out walking. 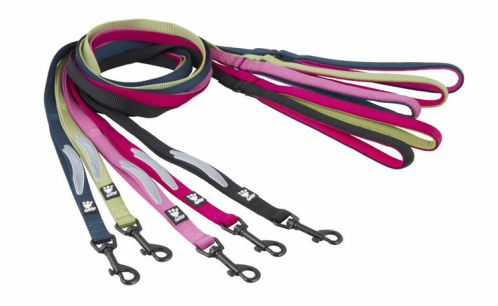 Hurtta's developments in ribbon thickness allowed the use of a simpler leash structure with improved durability and aesthetics. 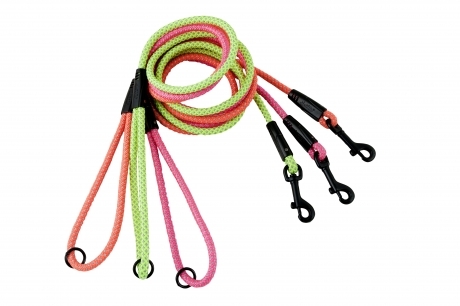 The Hurtta Lifeguard Rope leash is extremely robust with high quality metal components which increase the durability of the seams and the tensile strength of the lead. 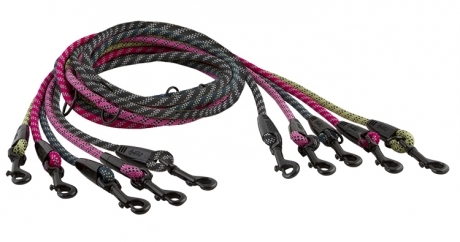 Bright high-vis colours ensure that this lead will stand out from the rest.